Entry period is over for 2018-19! 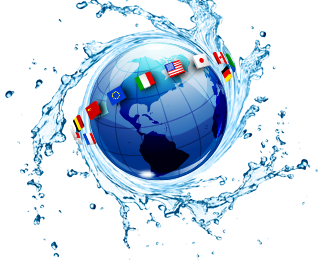 Beverages from around the world participate in The World Beverage Competition for many reasons. 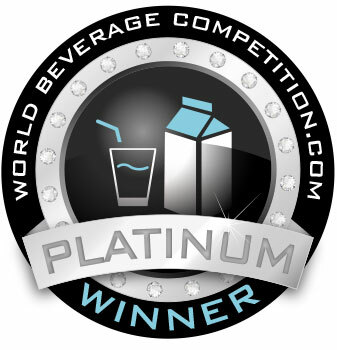 Integrity, prestige, honor and success are words best used to describe the effect that Beverage Brands enjoy after receiving an award from this time-honored competition. 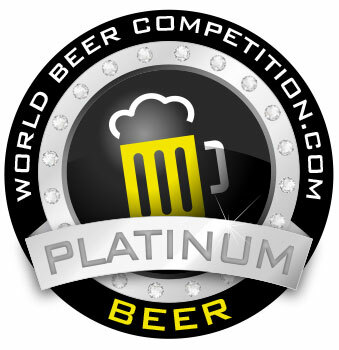 The World Beverage Competition was founded on the premise that beverage products should be judged not by the strength of their marketing or the budget of their sales force, but rather on the quality and innovation of the product itself. The tradition continues as we have recently expanded the number of beverage categories to cover the full spectrum of products available in the world today. Beverage categories such as soft drinks, juices, bottled waters, energy drinks, coffee, tea, and sports drinks are represented in the competition. Alcohol beverages such as sprits, wine, and beer are each competing in their own competitions. 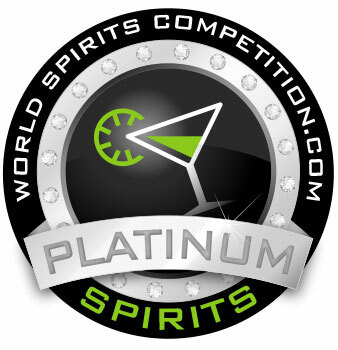 Our competition has given Beverage brand owners spanning the globe the chance to compete on an even playing field. Behind closed doors, in a tasting room closed to brand participants and the public, this “double blind” taste test method is one that is most effective in providing honest opinions from the panel. The products are all brought to their optimum tasting temperature, thus assuring the panel the same sensation of taste that is received by the general populous. 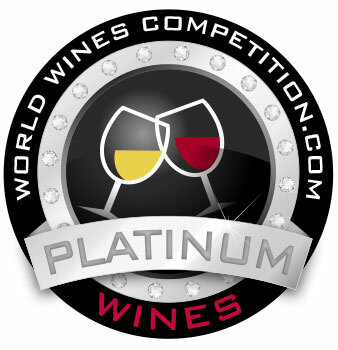 The packaging event occurs after the tasting event process has been completed, which gives the highest level of control over the tasting panels' opinions during the tasting phase. J7 100% WHITE GRAPE JUICE"